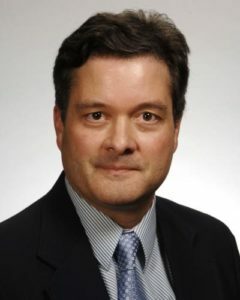 Louisiana Tech University’s chapter of the Sigma Xi Scientific Research Honor Society will host a discussion titled “The Brain in Balance: BRAIN Initiative Studies at Louisiana Tech and Beyond,” at 6 p.m. Tuesday, March 26 at Ruston Artisans, 203 West Alabama Ave.
A social with appetizers will begin at 5:30 p.m. The free event is open to the public. Dr. Mark DeCoster, James E. Wyche III Professor of Biomedical Engineering at Tech, will discuss ongoing research in his lab. DeCoster’s laboratory research is directed at using and developing nanotechnology to understand how the brain works at the cellular level in healthy or diseased states, such as traumatic brain injury and brain cancers. Recently his group has focused on a project to understand the initiation of epileptic seizures and its effect on brain functions. 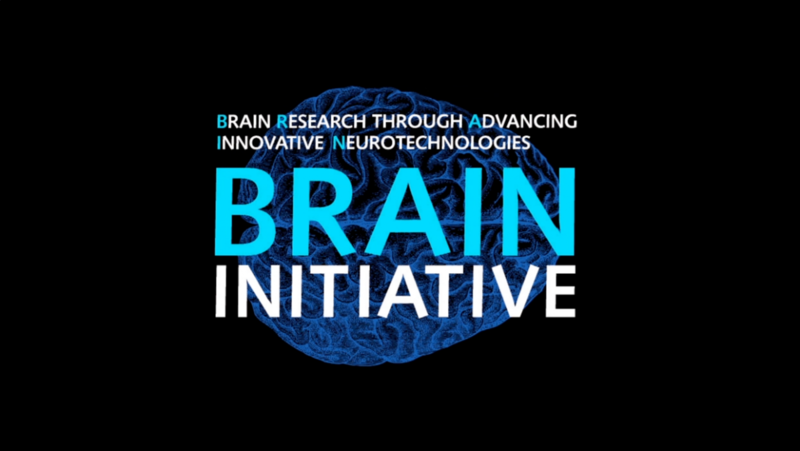 The work is funded by The Brain Research through Advancing Innovative Neurotechnologies (BRAIN) Initiative. The goal of this program is to develop innovative technologies to better understand brain function. Sponsored by Sigma Xi at Tech and Ruston Artisans, Science Café is a series of public chats with researchers held during the fall, winter, and spring academic quarters so members of the campus and local communities can have a conversation with scientists about their work. “The Brain in Balance: BRAIN Initiative Studies at Louisiana Tech and Beyond” is the final installment of the 2018-19 Science Café Series. Contact Terri Maness at tmaness@latech.edu for more information about Science Café.